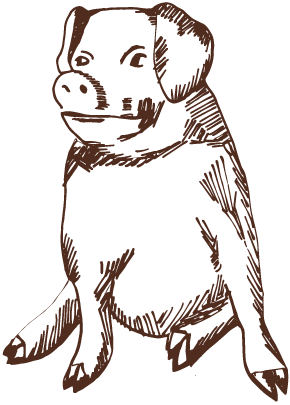 is to nurture a thriving Market community. 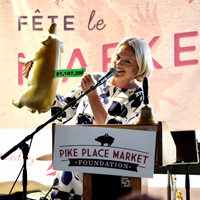 Established in 1982, the Pike Place Market Foundation has granted more than $30 Million to provide housing, healthcare, healthy food, childcare and a community of support to our most vulnerable neighbors. 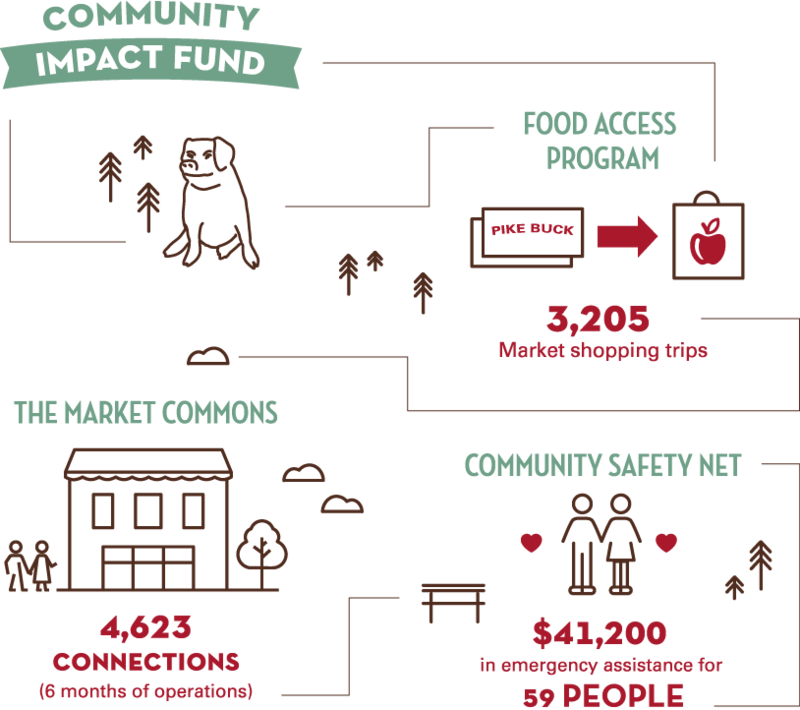 As community builders in the Market we partner with, as well as operate and sustain, a network of programs and services that support low-income residents, workers, families and neighbors of the Market. 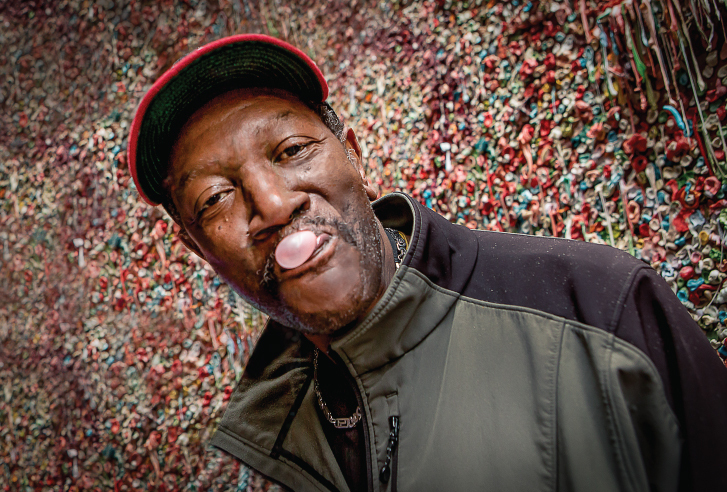 For the past 36 years, The Market Foundation has contributed to a neighborhood model that allows a diverse community to live and thrive here at Seattle’s historic Market. 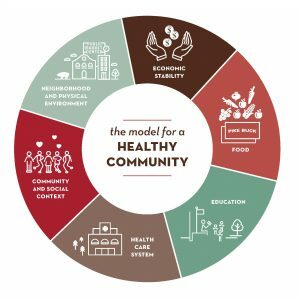 We do this by focusing on and measuring our impact against the model for a healthy community. 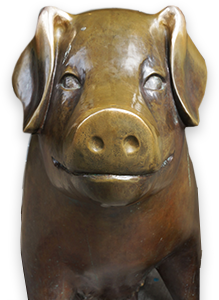 Legacy Partners are our long-standing partners in the Market community, often referred to as the “Five Families”. 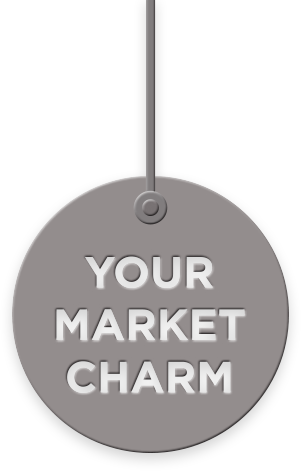 Since the early 1980s, the Market Foundation has dedicated consistent, unrestricted funding to allow our Market partners to sustain operations year-after-year and improve services in the Market community. We are not only a major funder of these programs, but we also collaborate to improve services and identify critical connections to improve the impact of the community as a whole. 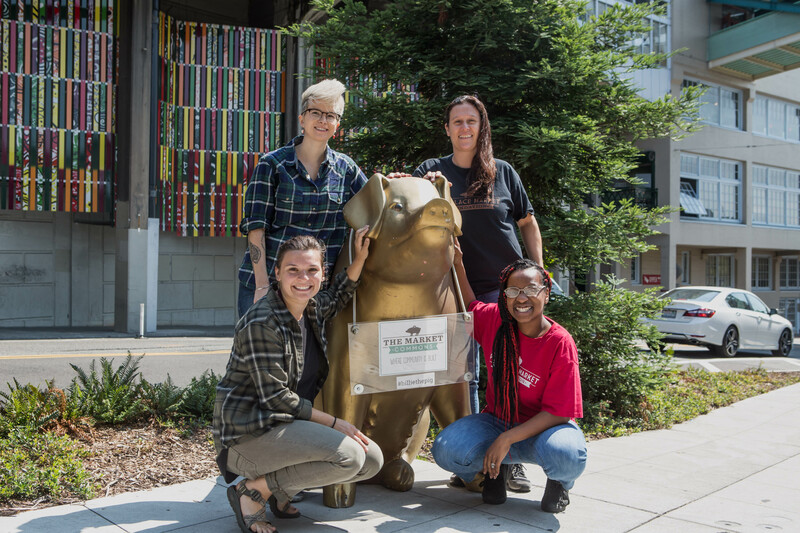 The Pike Market Food Bank serves anyone who lives in downtown Seattle withgroceries and Market-fresh produce and baked goods; they also have no-cookfood options for visitors who are homeless or lack access to cooking facilities. 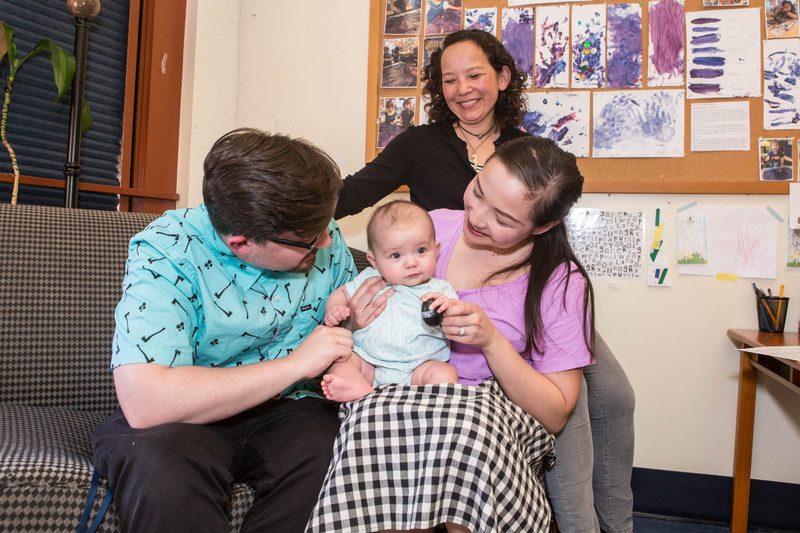 Pike Market Childcare & Preschool serves 110 children in the Market community and ensures families of all income levels have access to high-quality, affordable childcare. A healthcare home for our most vulnerable neighbors in downtown. 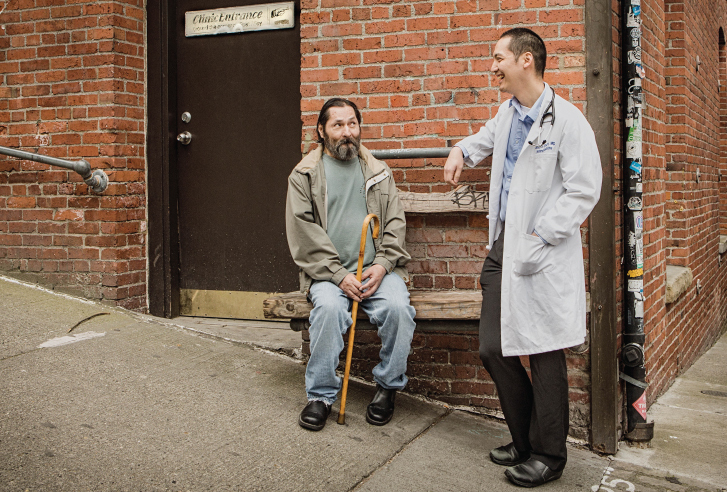 Serving more than 4,800 patients last year, many of whom struggle with housing stability, mental and behavioral health issues, substance abuse and a history of little to no access to medical care. 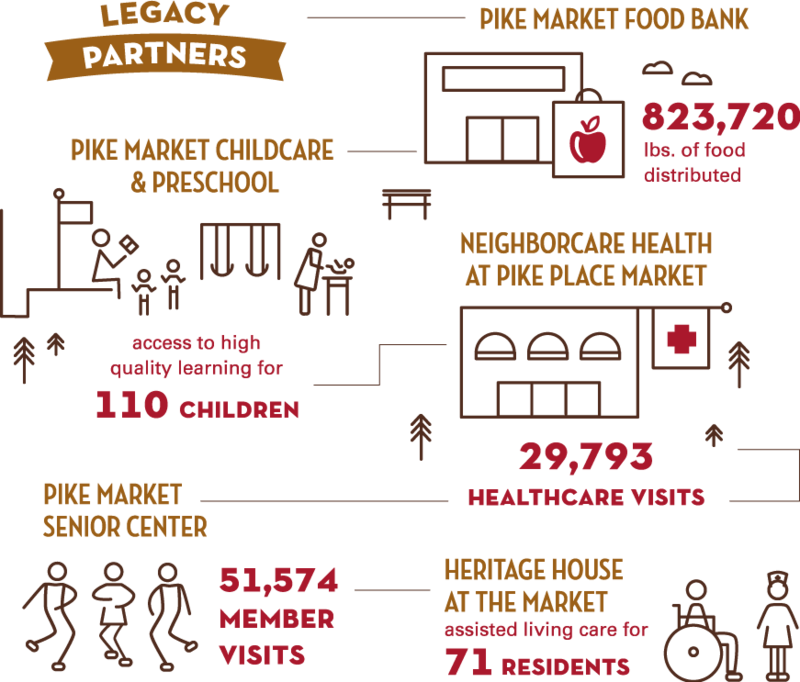 The Pike Market Senior Center serves the most vulnerable population of any senior center in Seattle, reporting over 51,000 visits and over 49,000 meals served over the last year. 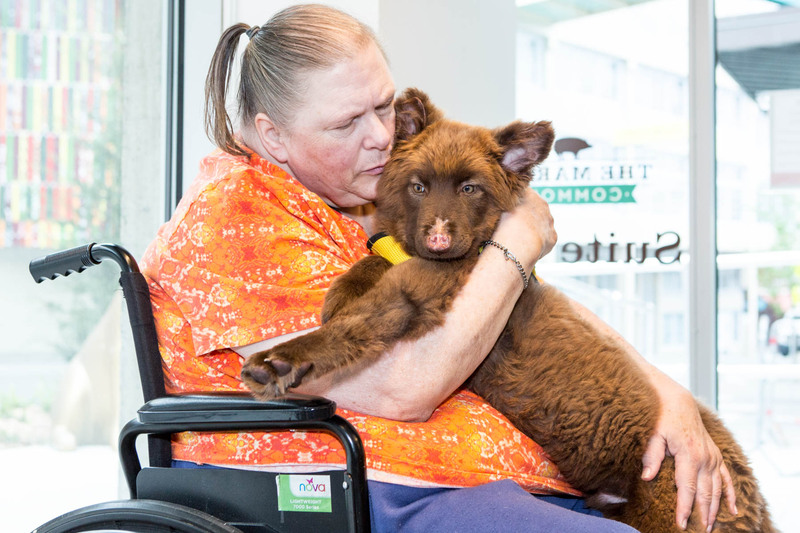 Heritage House at the Market is the only assisted living facility in downtown Seattle that cares for residents who are low income and receive Medicaid. Our special projects fund to meet the emerging service and capital needs in the Market community. 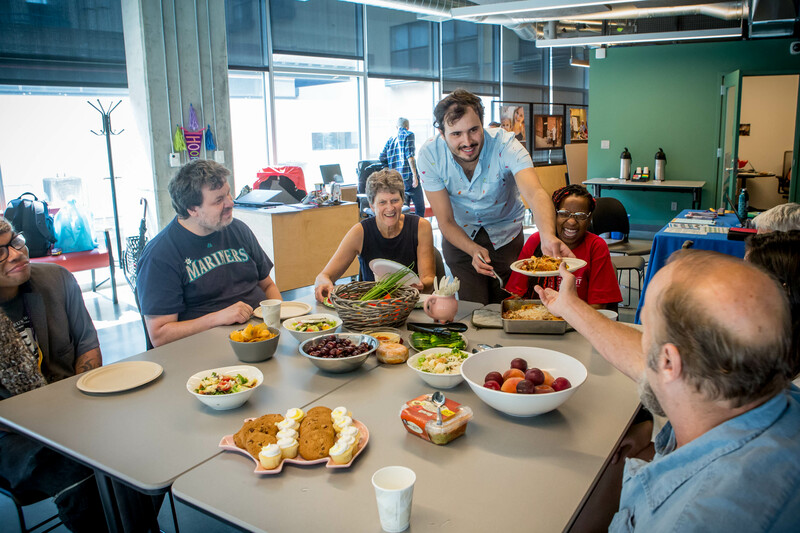 The Food Access Program allows our hungry neighbors to receive quality, fresh food from Pike Place Market farmers. 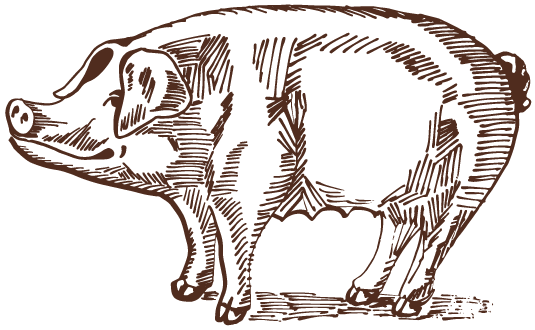 We are excited to expand this program by bringing a variety of new activities centered on food and community. 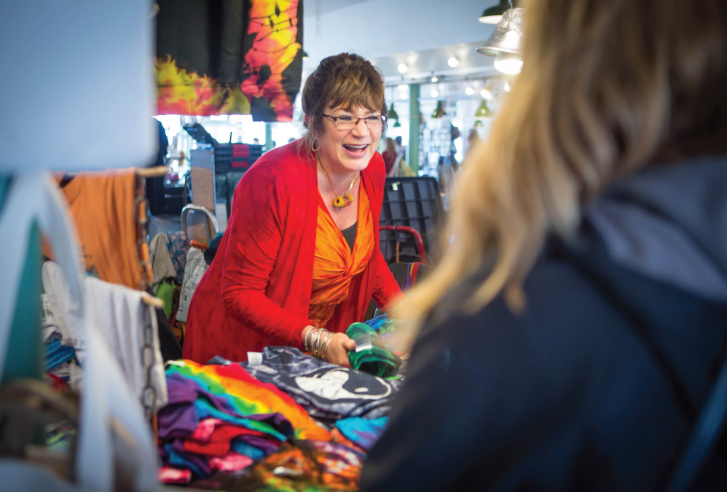 A resource center and gathering place where the Market community comes together to access social services, participate in group activities and share skills. 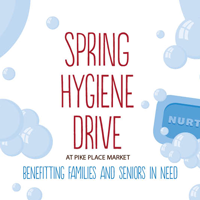 The Market’s Community Safety Net is a fund available to anyone working or living in Pike Place Market who has experienced extreme financial hardship, and needs support to regain their stability. Special projects that make a positive impact on the neighborhood or built environment of the Market.